Catsear is a low-lying edible herb which is often found in lawns, turfs and patches. 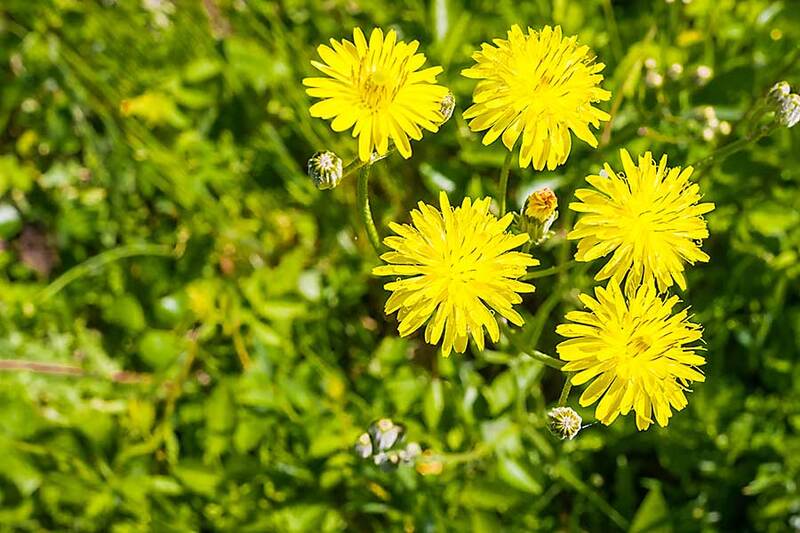 Scientifically called Hypochaeris radicata, catsear is also called flatweed, hairy cat’s ear, cat’s ear or false dandelion. The lobe-shaped, hairy leaves grow up to 8 inches. The stem is forked and solid, and carry a bright yellow flowerhead similar to a dandelion. Catsear has a similar nutritional profile as the dandelion. The bright yellow flowers from seeds when mature, attached to a natural windborne parachute. Catsear can continue growing in every condition because of its deep tap-root. Catsear is more tolerant of low fertile soil than any other weed. Surprisingly, the whole plant is edible. 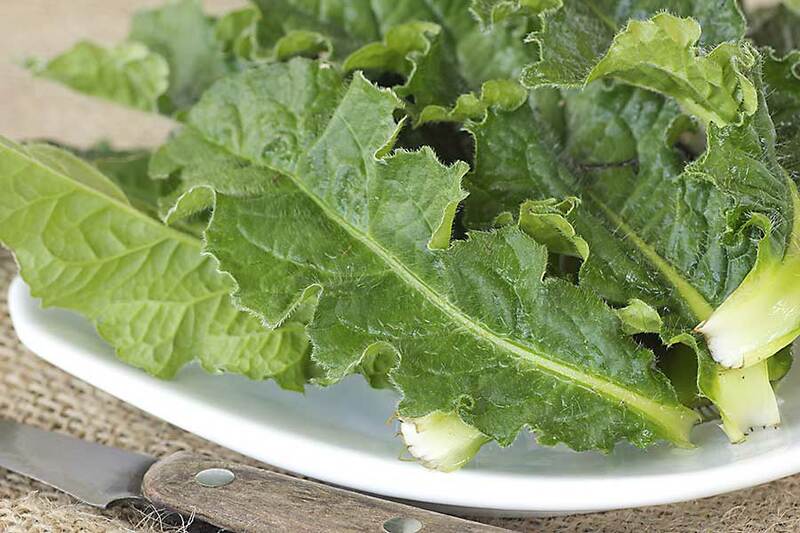 The leaves that are bland in taste are used raw in salads. They are either steamed or stir-fried for use in other cuisines. Younger leaves are suitable for consumption. The roots are dried and powered to be used as a substitute for coffee. Catsear is associated with the outbreak of Australian stringhalt, though it is not proven. Hence it is carefully removed from pastures grazed by horses.